The wisdom my dear brother Jayson wrote in this book is very simple yet very challenging to apply daily, but our rewards are endless: freedom from frustration of wanting to be like someone else, increased comfort to be uniquely ourselves, avoidance of destructive arguments, increased respect for people who differ from us, and lastly: better and better relationships! Enjoy! 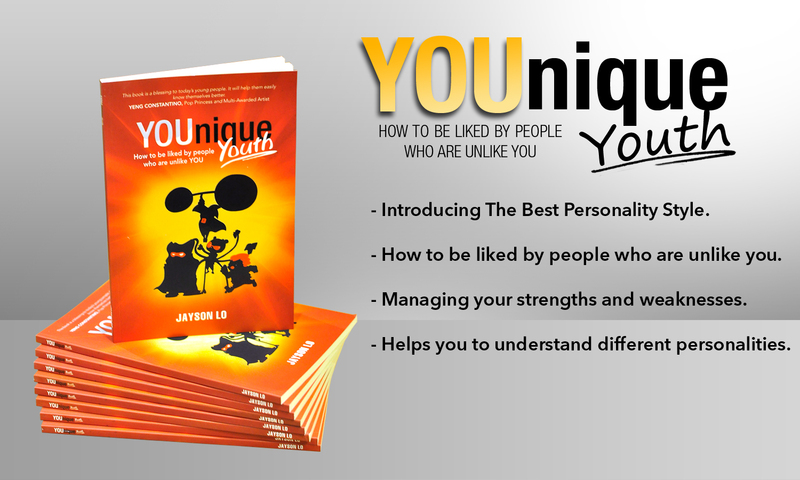 Jayson simplified the fine art of human relationship through this book. Understanding people is complicated but he made it easy with his insightful and entertaining style of writing. 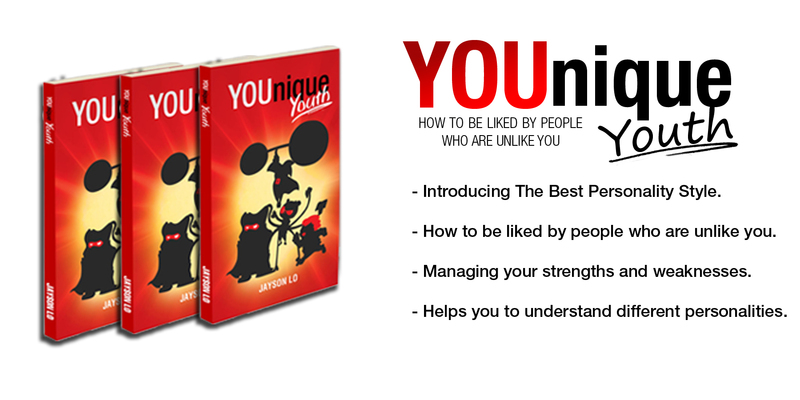 Highly recommended for those who want to have a rewarding relationship with people around them. Finally the book I have been waiting for. 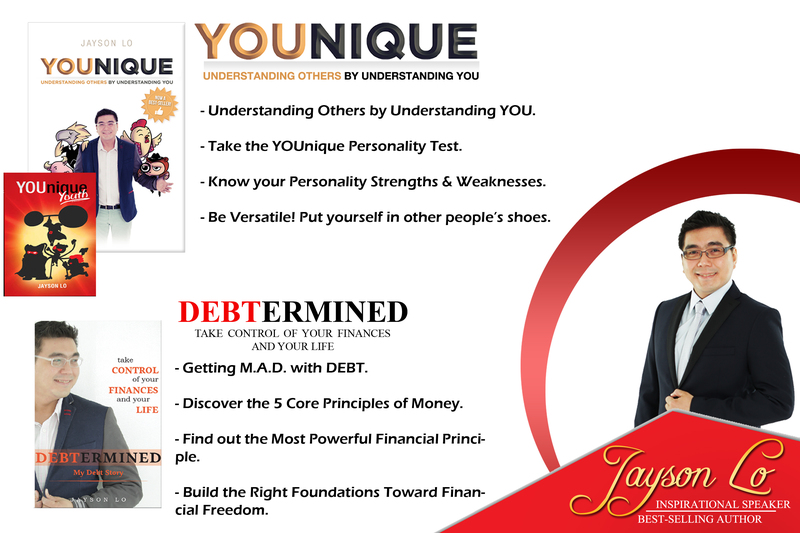 I have seen Jayson in action applying the principles you will learn in this book. Younique reveals how we are wired and created by God. If you want to read a person like a book, adjust your leadership approach to fit the personality of your team, or just be great with people – then this is a must read. Younique is a totally insightful book with numerous applications. Reading this book will make you understand and appreciate others more and at the same time make you a better worker, superior, parent, and spouse. Had I read this book years ago, it would have save me a lot of trouble at work and at home. This is a highly recommended book and will now be part of my reference materials. 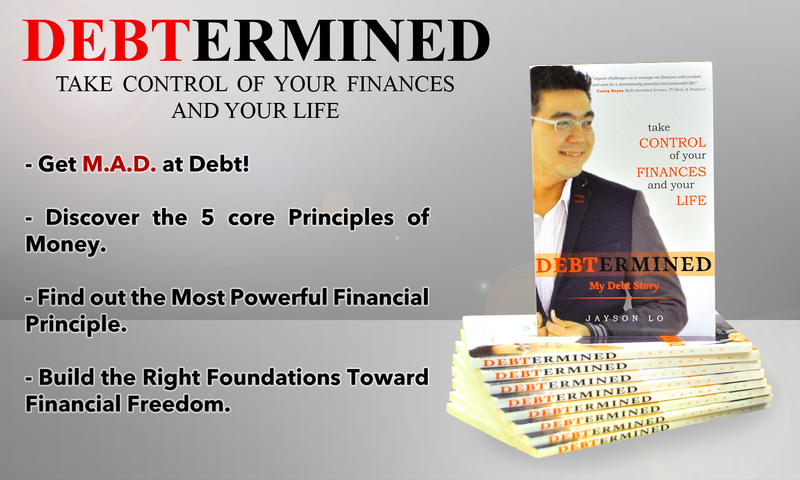 Upon confirmation of deposit, we will notify you and send the book to your address. Other authors books click me!